James R. Smith, Jr. is a partner at the firm and practices in the areas of personal injury law, wrongful death, trucking litigation, workers’ compensation, employment law, civil rights litigation, criminal defense, family law, social security disability, probate and estates, and military and veterans law. 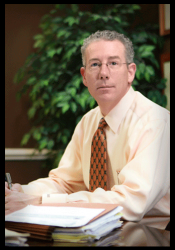 Mr. Hannan is an “AV Preeminent” rated lawyer by the Martindale-Hubbell Peer Review Rating System for legal ability and ethical standards. This is the highest possible rating afforded attorneys. 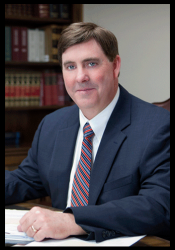 Mr. Hannan is a zealous advocate for his clients in state and federal courts and has litigated on behalf of his clients in over 100 jury trials. 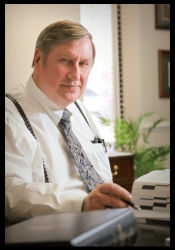 Mr. Parker is a partner at the firm and has a general law practice, handling both civil and criminal cases, with a focus on personal injury, real estate, and estate planning law, having practiced law since 1987.